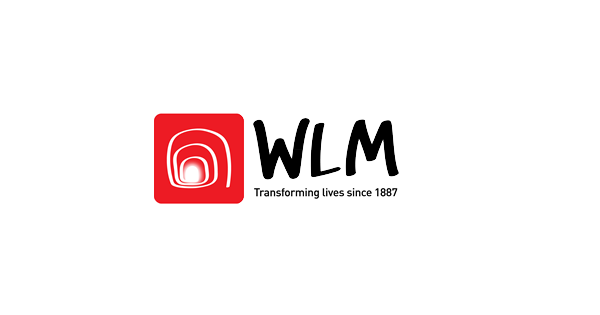 The West London Mission seeks to transform the lives of people affected by homelessness, personal difficulties, offending or chronic addiction, empowering them to lead more fulfilling lives. Since 1887, they have combined Christian worship alongside pioneering social work among some of the most marginalized members of society. Collect items for West London Mission!